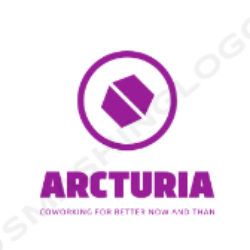 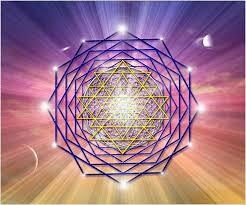 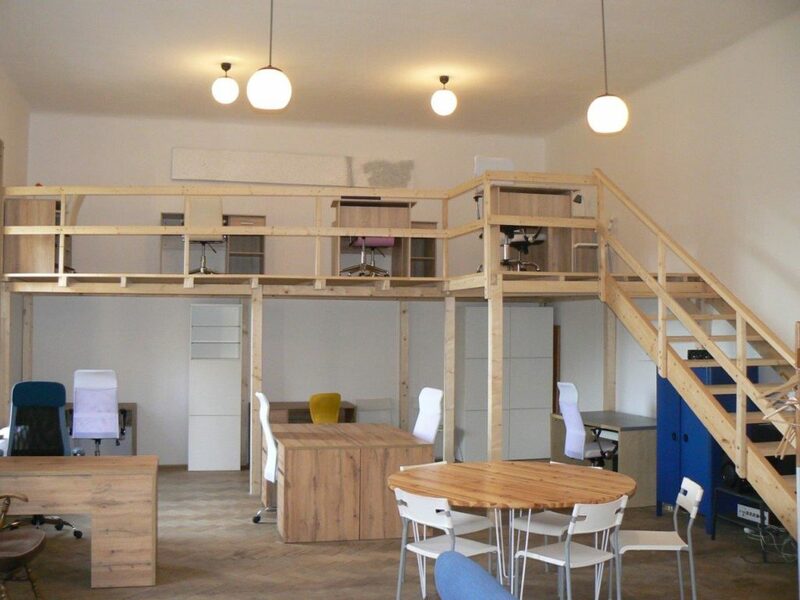 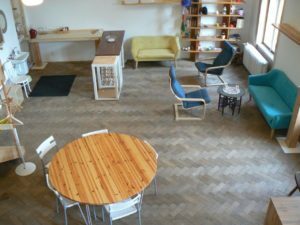 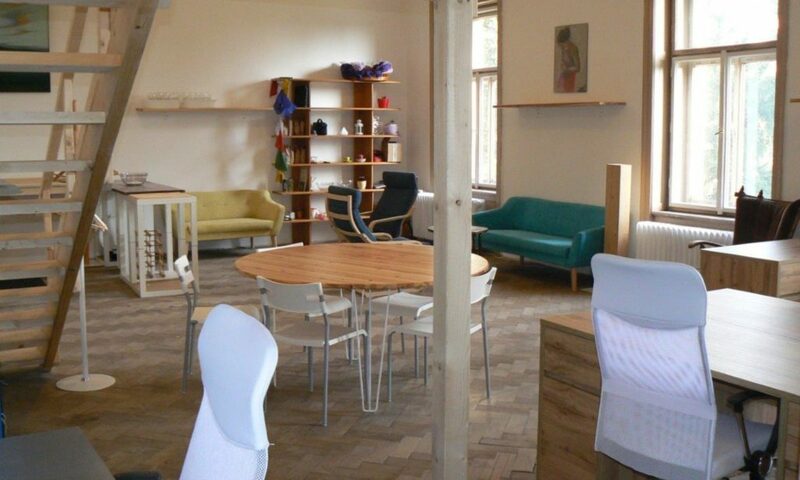 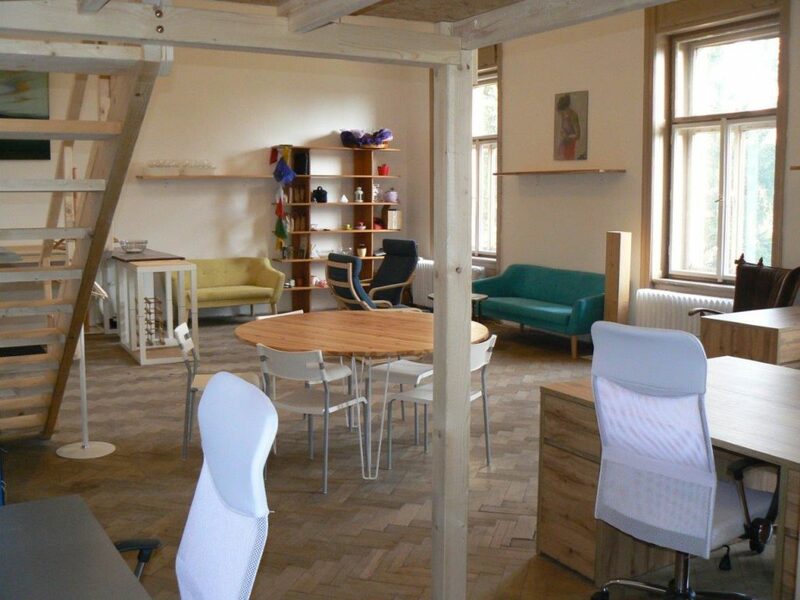 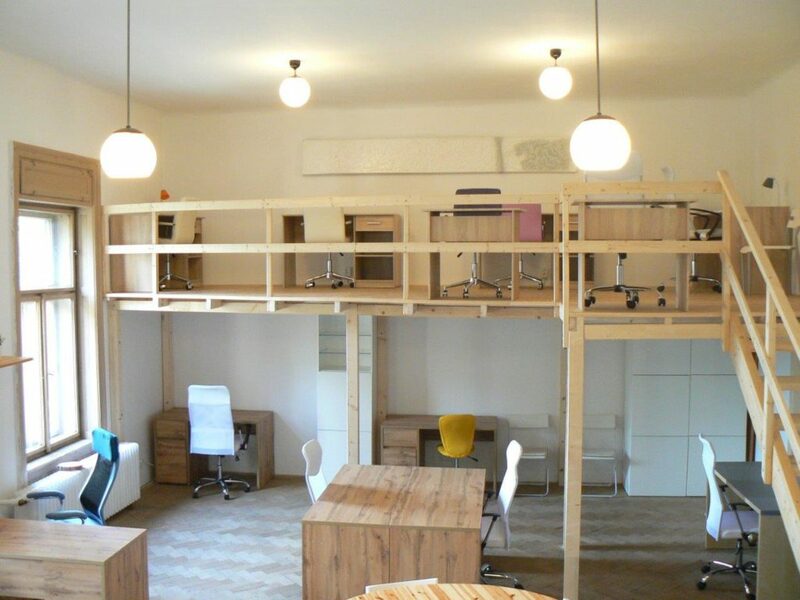 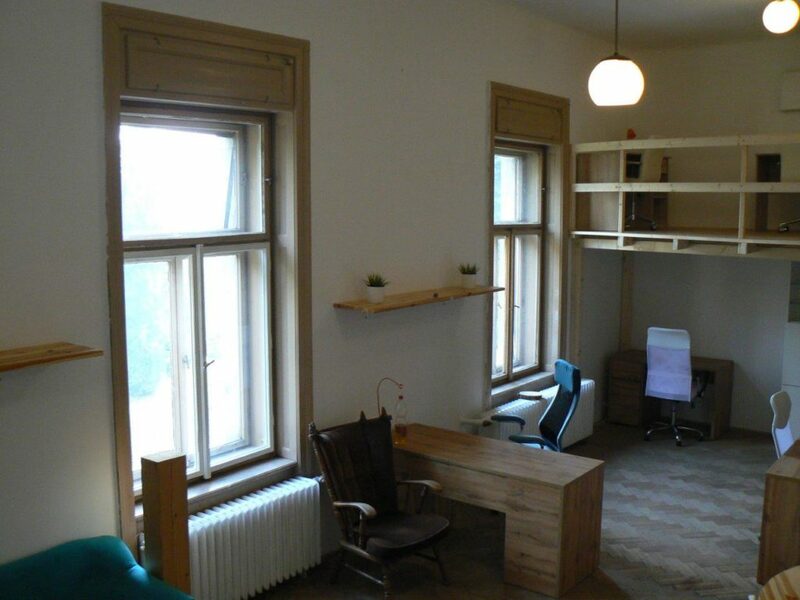 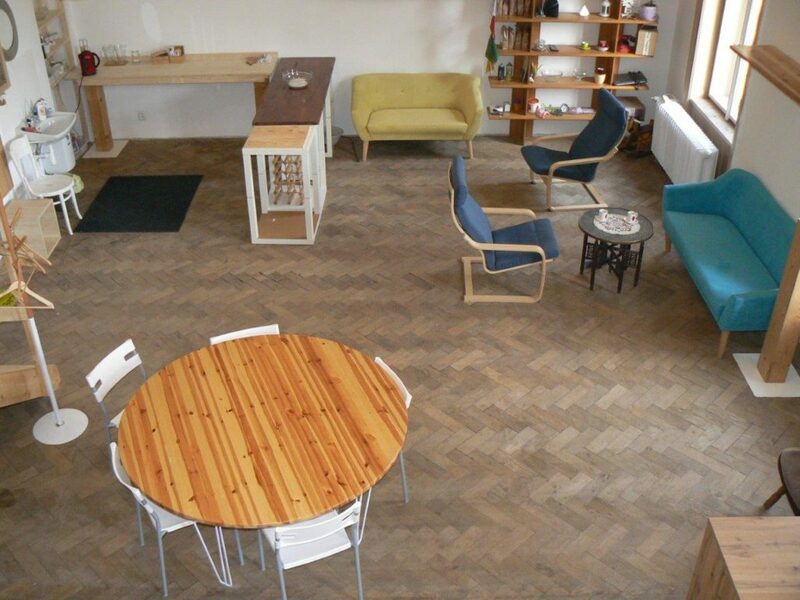 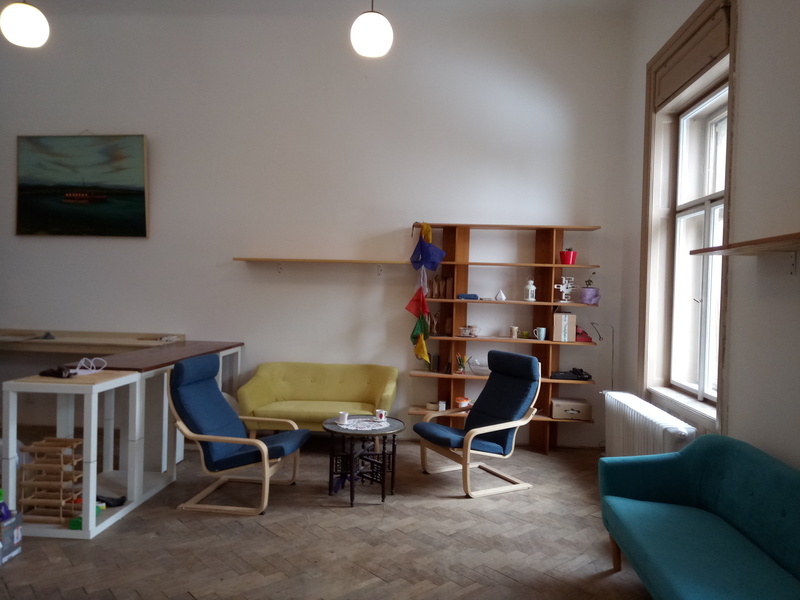 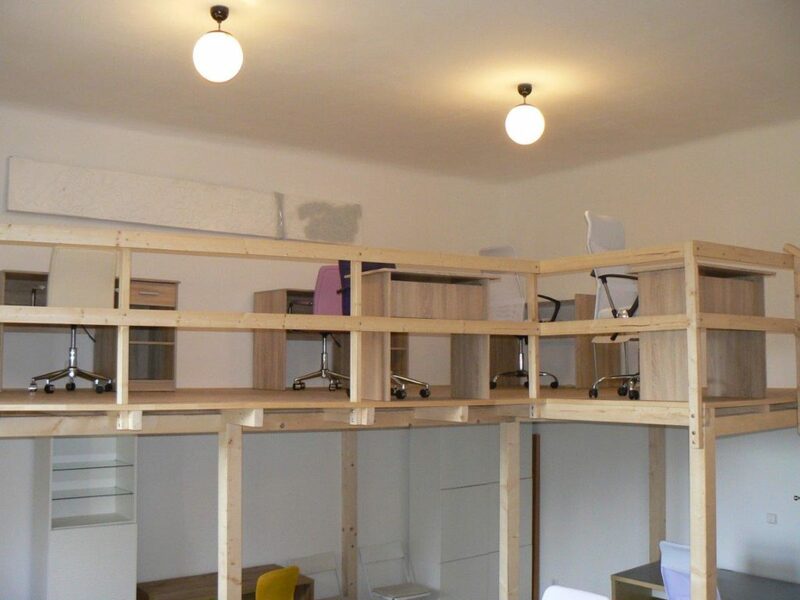 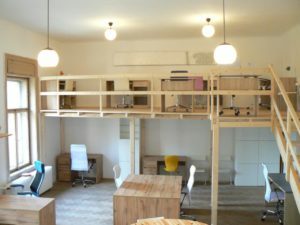 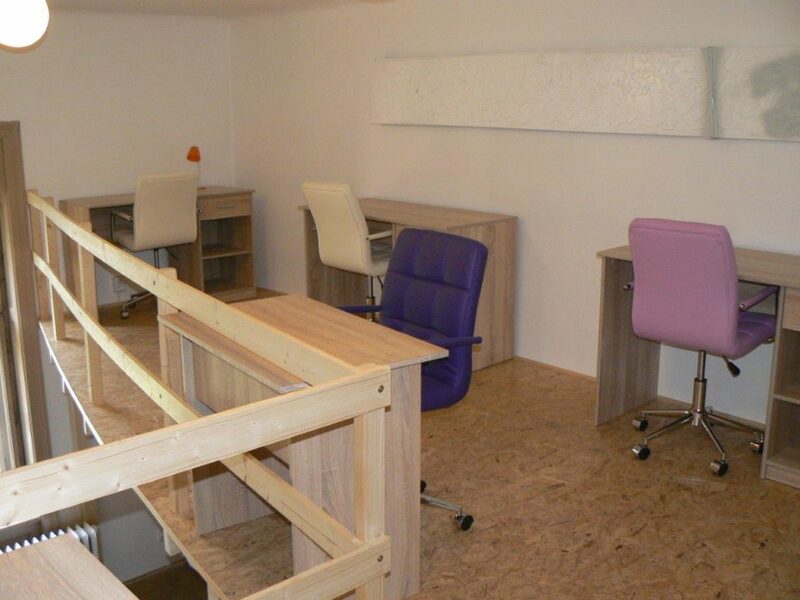 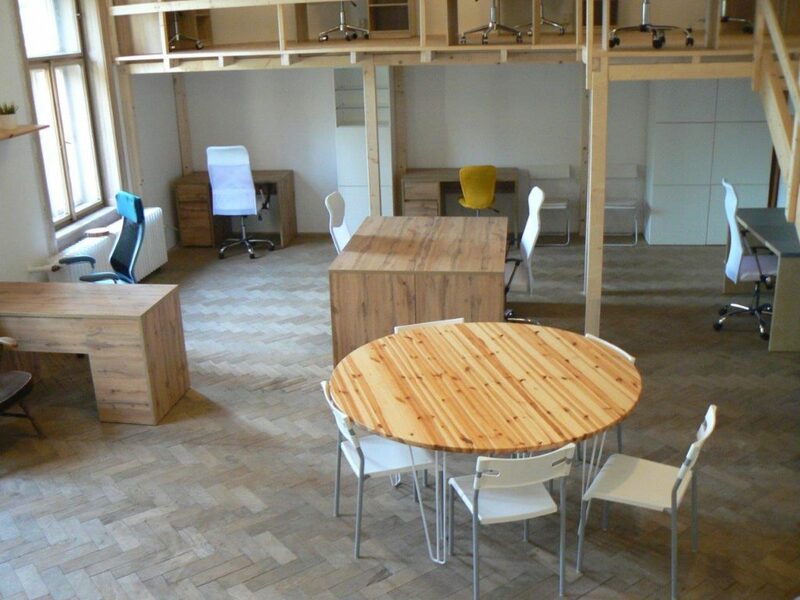 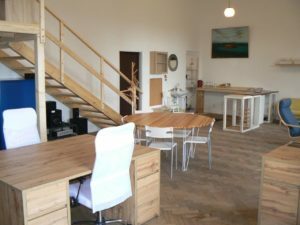 Welcome to our arcturian coworking center in Prague 8. 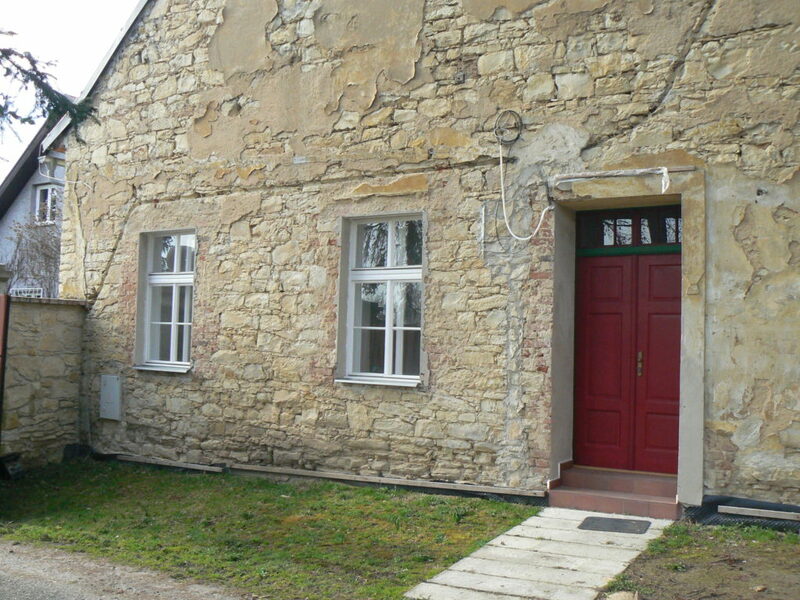 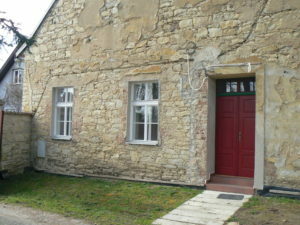 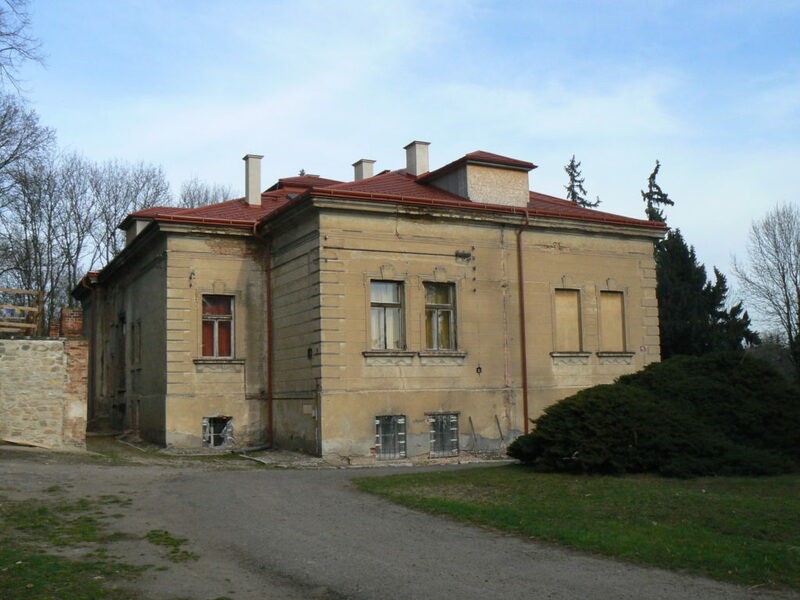 10minutes walking from Ladvi or Palmovka, see the map, prices and picture gallery. 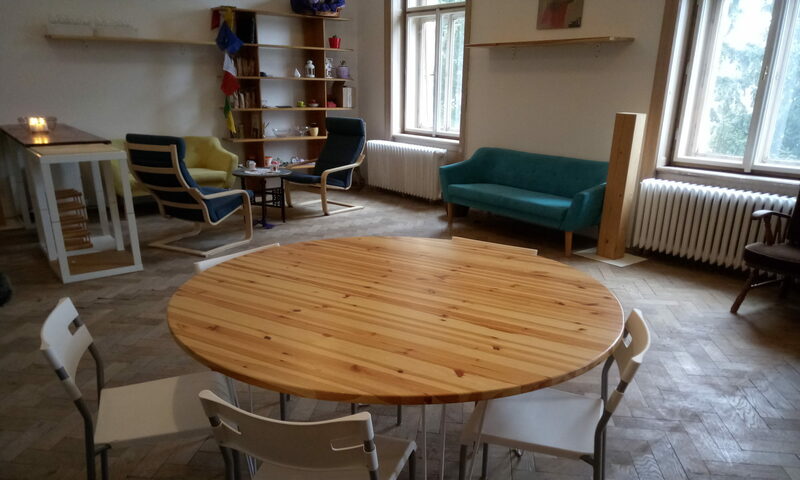 We welcome foreign visitors who are wishing to find a place for some hours and good work and contacts during their stay in Prague. 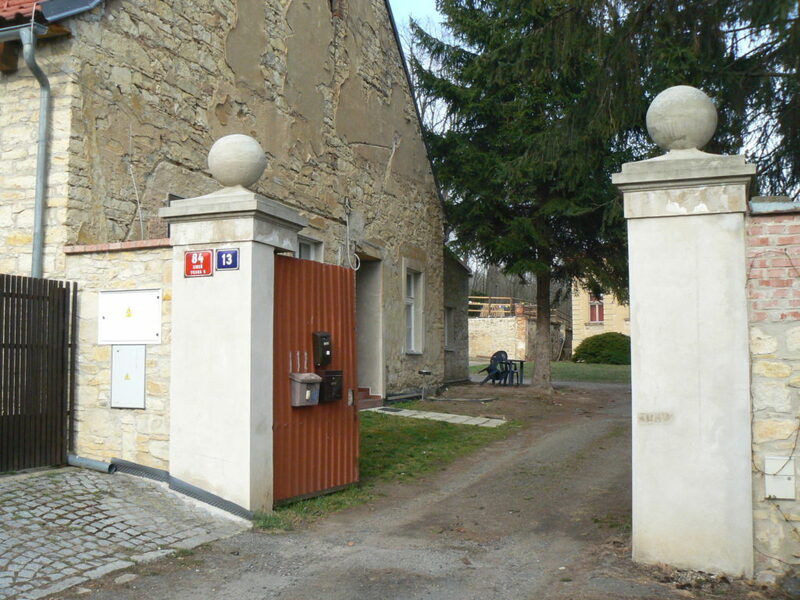 Parking possibility, workshop for weekend places. 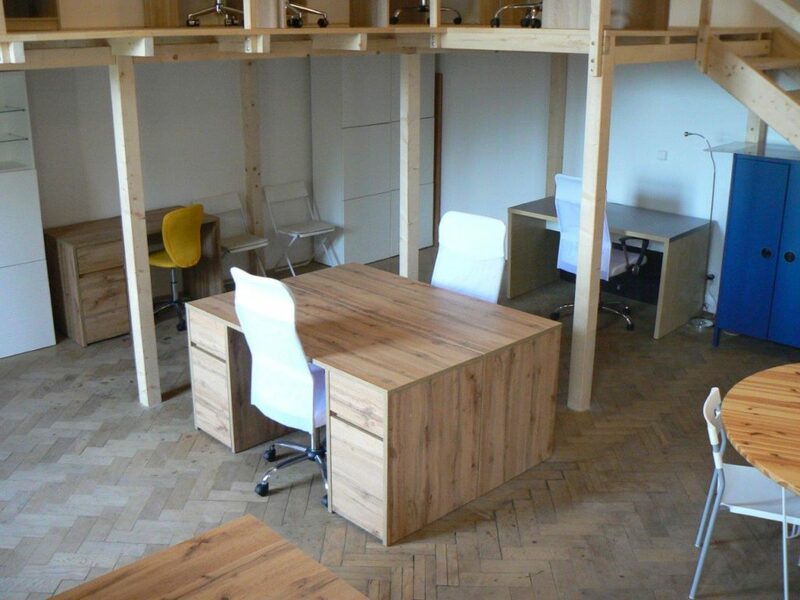 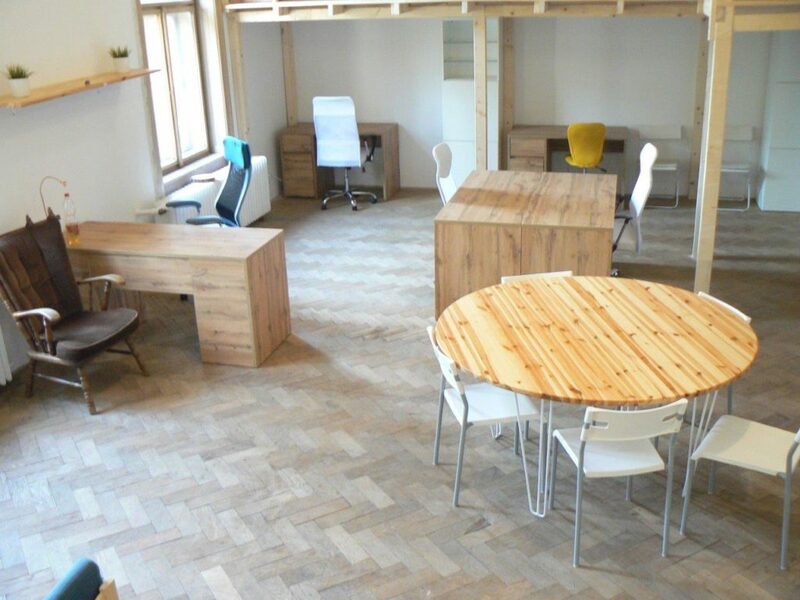 Call us for viewing or send a message, looking forward to give a space for your good ideas and new inspiration in here.